"The allegations occurred well before his affiliation with the NFL," the league said Monday after completing its review of the Lions' interviewing process. "I was innocent then," Patricia said earlier this month, a day after the newspaper report. "And, I am innocent now." "We determined that the Lions handled the interview process in a thoughtful and comprehensive manner and fully and appropriately complied with all applicable employment laws," the league said. "As we learned from both Mr. Patricia and the Lions, the matter was not part of his employment interview process for job opportunities outside of or within the NFL." 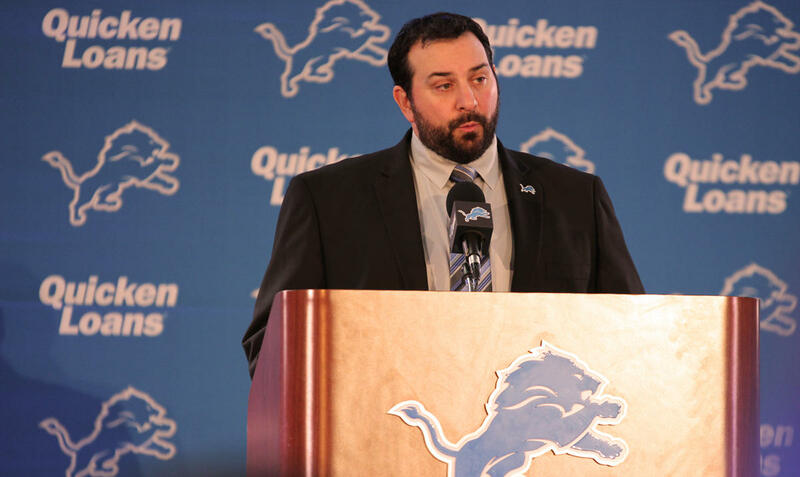 The Lions hired Patricia in February after firing Jim Caldwell. 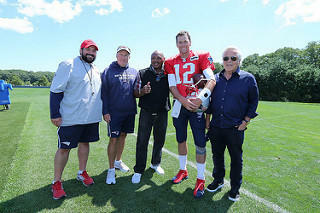 The former Rensselaer Polytechnic Institute offensive lineman was hired by the Patriots in 2004. Patricia became one of Bill Belichick's top assistants, serving as defensive coordinator from 2012 through last season. "For 14 years in our organization, Matt conducted himself with great integrity and is known to be an outstanding coach, person and family man," Belichick said earlier this month. "We have always been confident in Matt's character and recommended him highly to become the head coach of the Detroit Lions." Detroit Lions coach Matt Patricia is maintaining his innocence after a 1996 sexual assault allegation against him resurfaced Wednesday night. The Detroit News reported that Patricia and a friend of his were indicted 22 years ago by a Texas grand jury, on one count each of aggravated sexual assault for an alleged incident involving a woman on South Padre Island. The accuser did not testify and the case was dismissed 10 months later. New Lions coach Matt Patricia: "We will be committed to winning"
Patricia, 43, comes to the Lions from the New England Patriots, where he was the defensive coordinator. He’s already made some other key coaching changes at the Lions, mostly on the defensive end. But Patricia said his staff is still a “work in progress,” much like the team itself. He seemed to tamp down any expectations of the Lions winning championships right away. Stateside's conversation with John U Bacon, Michigan Radio sports commentator. New Lions head coach Matt Patricia has found himself at the center of a Detroit News story that reported: he'd been arrested in March 1996 and indicted for aggravated sexual assault. The case collapsed when the accuser decided not to testify.